Claims it makes kids violent and has abusive content. 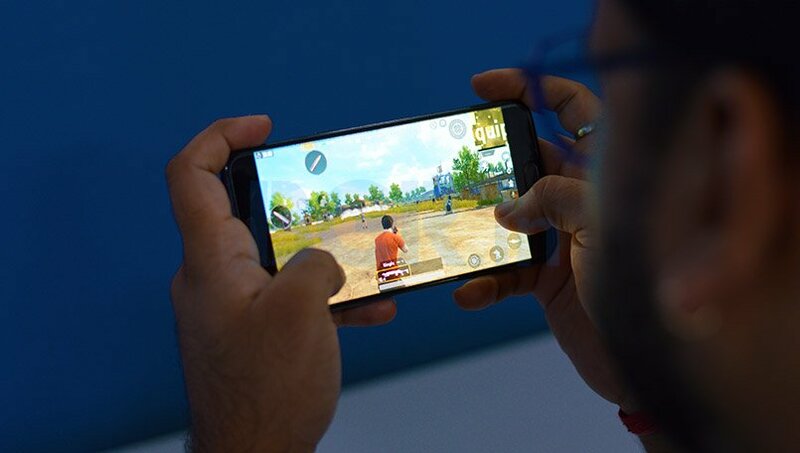 PUBG Mobile is huge in India. In fact, more and more kids are getting addicted to the game. However, there are certain people who aren't very positive about this outcome, citing that the game "promotes aggression and violence". 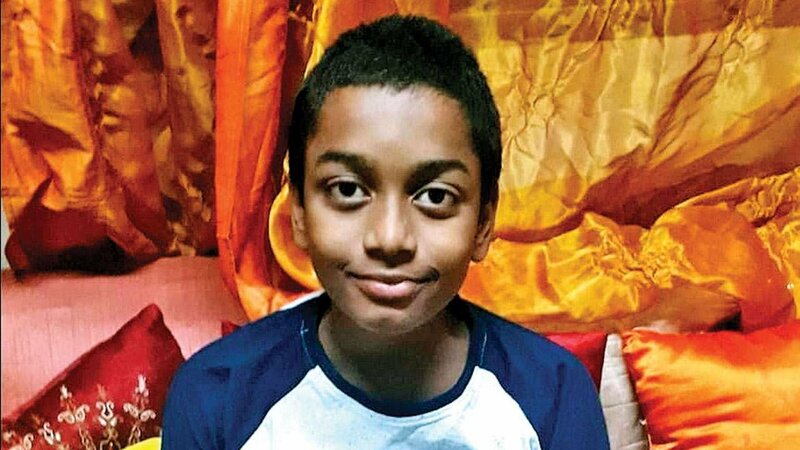 Recently, an eleven-year-old boy, Ahad Nizam filed a public interest litigation through his mother for the government to ban the game. According to an interview, Ahad sent out a letter stating that the game has violence, abusive words and is inappropriate for children. The petition has also sought a direction to the central government to form an Online Ethics Review Committee for periodical checking of such violence-oriented online content. Earlier, a similar petition was filed to the Jammu and Kashmir Governor after a fitness trainer lost his mental state from playing the game.